The Three F-Words: Failure Minus Fear Equals Freedom! Healthy Competition/Whose Role Is It Anyway? …followed by SIX more classes (Volume Five) that will be sent to you once they are all available (end of April 2019)! In addition, each class includes Live Q&A with students. 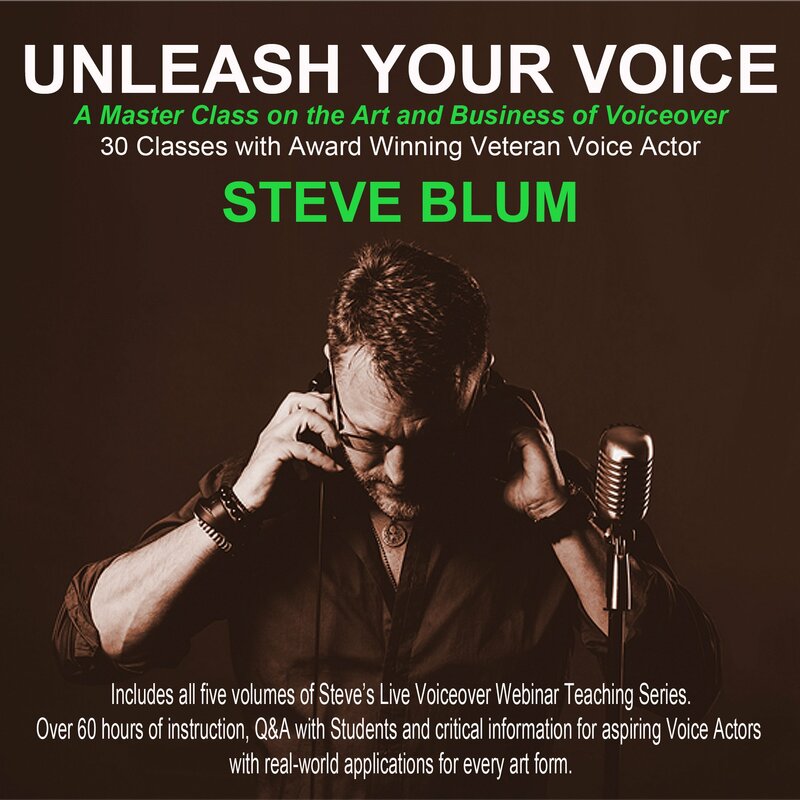 This package contains over 60 hours of instruction and critical information for aspiring Voice Actors with real-world applications for every art form! 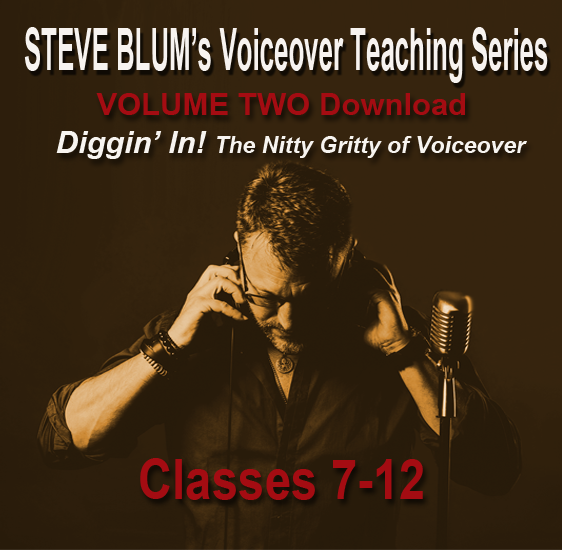 Also available as individual volumes below!